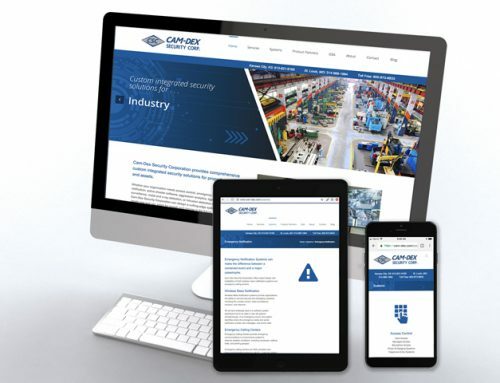 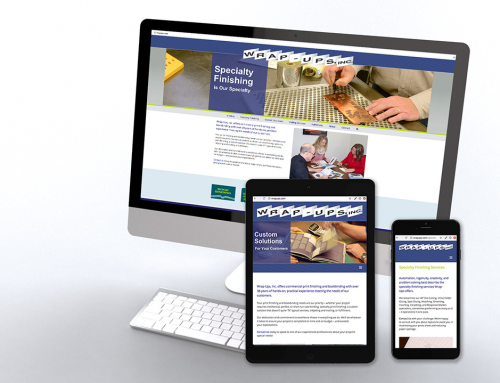 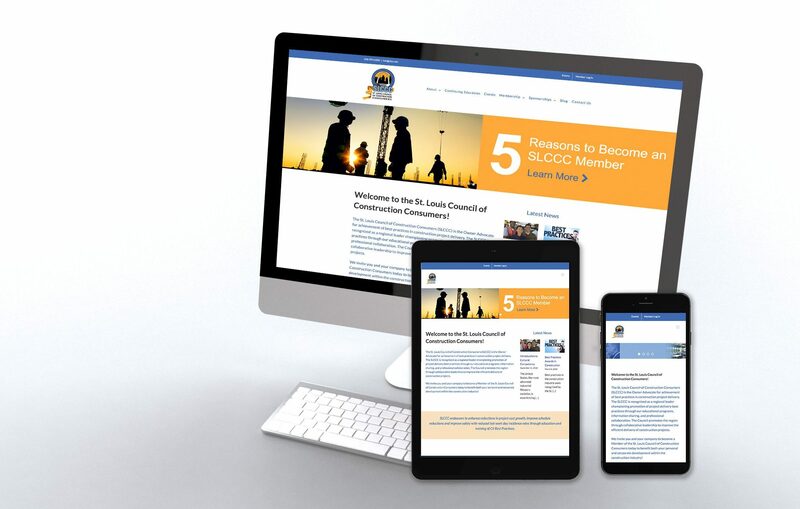 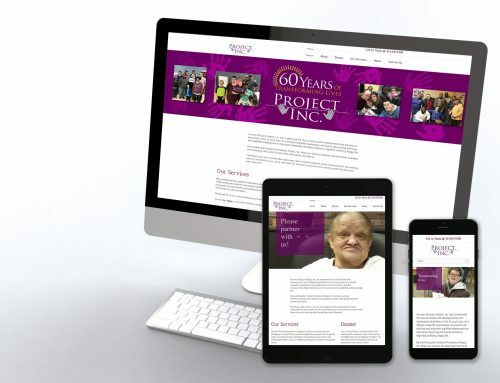 Leinicke Group worked with SLCCC – St. Louis Council of Construction Consumers, to redesign and improve the functionality of its website to increase engagement with its existing and potential clients. 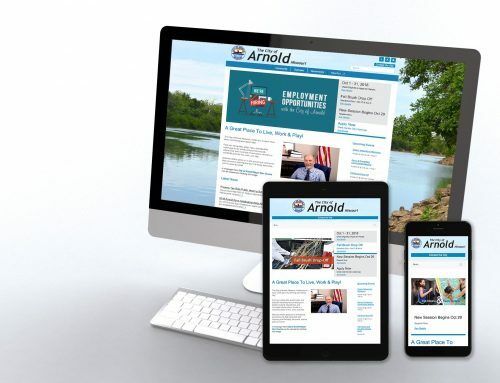 To do this the new site helps promote the region through engaging information and opportunities that improve the efficient delivery of construction projects. 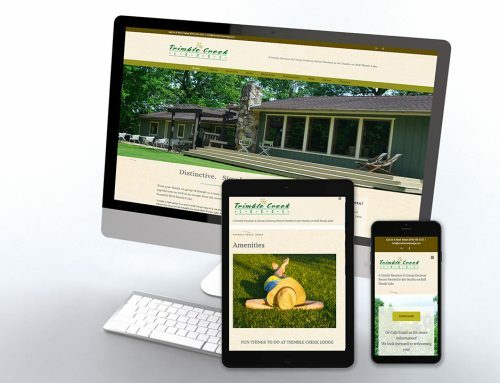 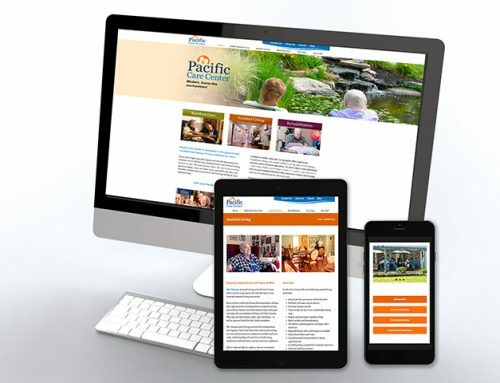 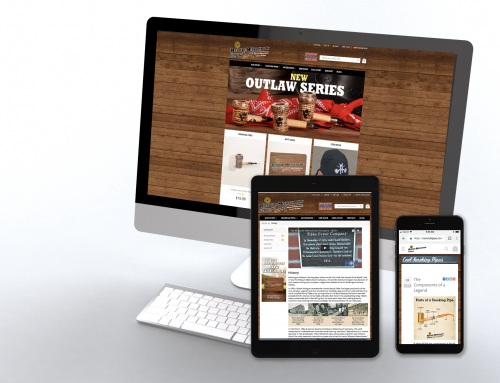 The user-friendly home page navigation quickly allows visitors to select and view information.